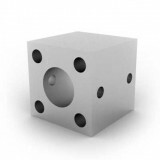 Mechanical components for building devices and mechanisms. 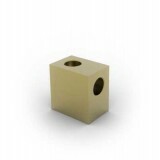 They are designed to be compatible with our drive components: Gears, Pulleys etc. 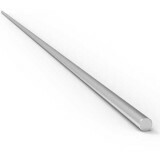 They are typically used for engineering prototypes, or manufacturing, educational and scientific projects. Some Example applications are shown here. 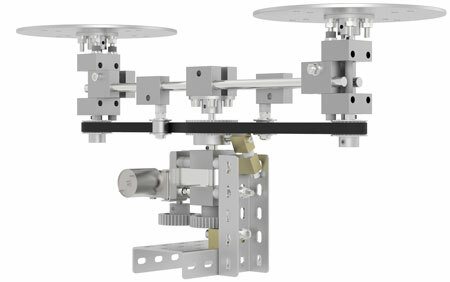 90 degree swivel bracket ..
90 degree swivel plate. 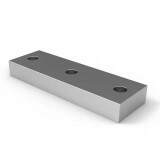 ..
Aluminium Block, bored for mounting of 15mm tube. 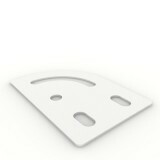 Multiple M5 attachment holes, at 20mm pitch .. 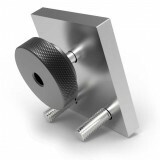 Camera mounting plate with standard 1/4" UNC clamp screw. 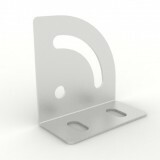 2 x countersunk 5mm mounting holes at 20mm..
Brass block with 5mm clearance hole and perpendicular M5 hole, for numerous right angle mounting tas..
Aluminium flat bar with 3x M5 holes at 20mm pitch, for numerous Meckit constuction tasks. 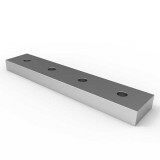 ..
Aluminium flat bar with 4x M5 holes at 20mm pitch, for numerous Meckit constuction tasks. 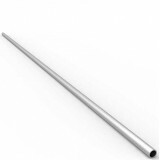 ..
Shaft, Stainless Steel 5mm O/D, 600mm Long ..
Shaft, Stainless Steel 8mm O/D, 1200mm Long ..
Aluminium Tube, Anodised,15mm O/D, Wall thickness 1.5mm, Length 1200mm .. 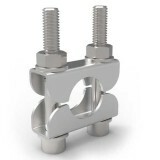 Stainless Steel clamp for clamping and attaching 15mm tube. 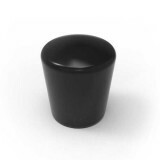 2x M5 Setscrew/washer/nut, a..
Black plastic ferrule for finishing and protecting ends of 15mm tube. 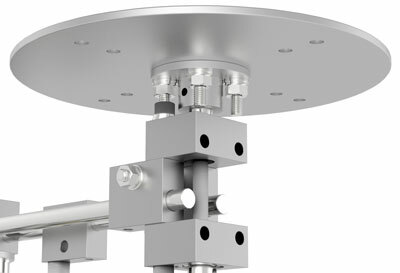 ..
Aluminium hub, 6mm bore. 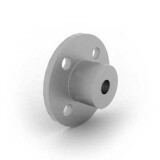 Flange with 4x 5mm holes on 20mm pitch grid for motionco Meckit range compa..
Aluminium hub, 8mm bore. 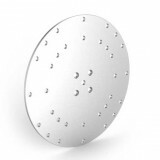 Flange with 4x 5mm holes on 20mm pitch grid for motionco Meckit range compa..
Aluminium Composite Turntable Disc, 150mm Diameter, 3mm Thick. 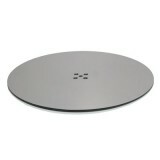 4 x 5mm countersunk holes for hub mo..
Aluminium Composite Turntable Disc, 150mm Diameter, 3mm Thick. 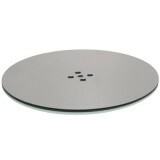 4 x 5mm countersunk holes for hub mou..
Aluminium Composite Turntable Disc, 225mm Diameter, 3mm Thick. 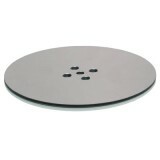 4 x 5mm countersunk holes for hub mo..
Aluminium Composite Turntable Disc, 300mm Diameter, 3mm Thick. 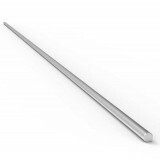 4 x 5mm countersunk holes for hub mou..